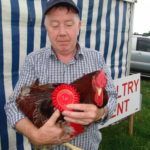 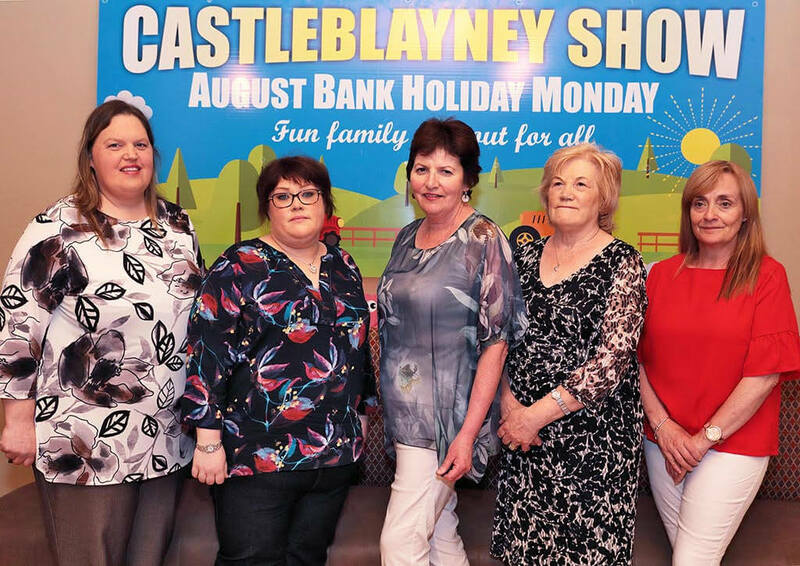 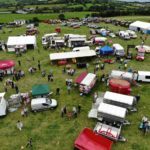 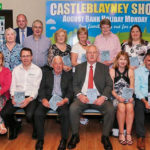 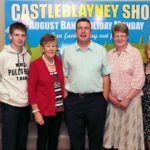 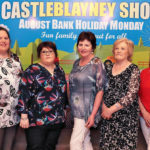 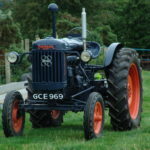 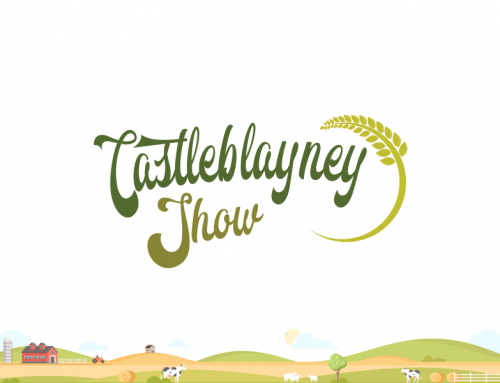 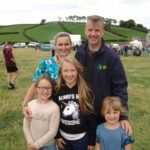 The Castleblayney Show launch and sponsors receptions night was held in Blackhill GFC Social Centre on Friday 8th June @ 8:30PM. 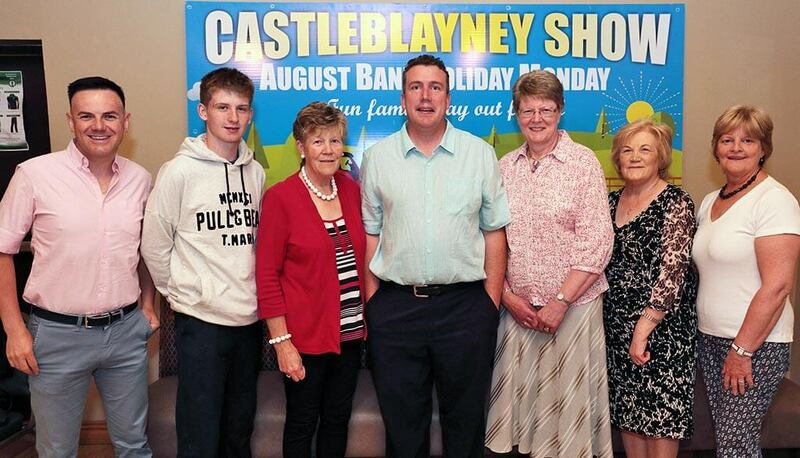 Our guest speaker on the night was Martin McVicar (Combi0Lift). 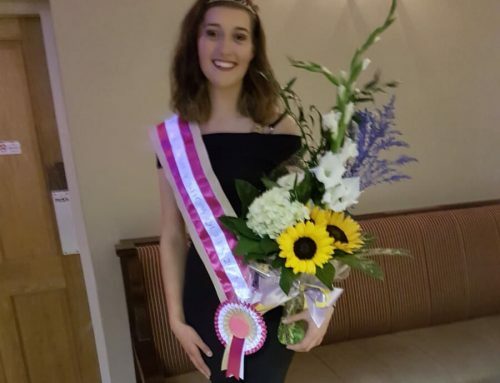 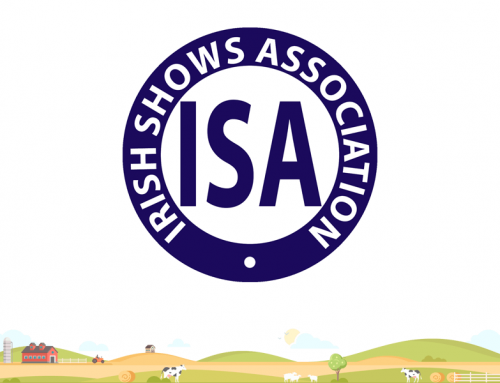 The outgoing Show Queen 2017 Jessica Cullen congratulated coming show queen 2018 Aine Walshe. 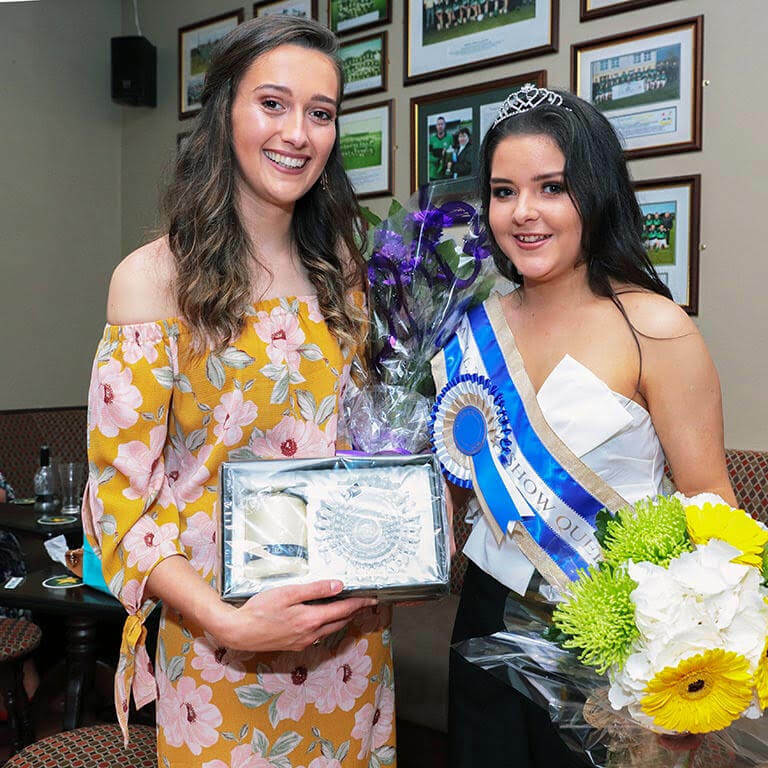 Outgoing Show Queen 2017 Jessica Cullen Congratulating in coming Show queen 2018 Aine Walshe.